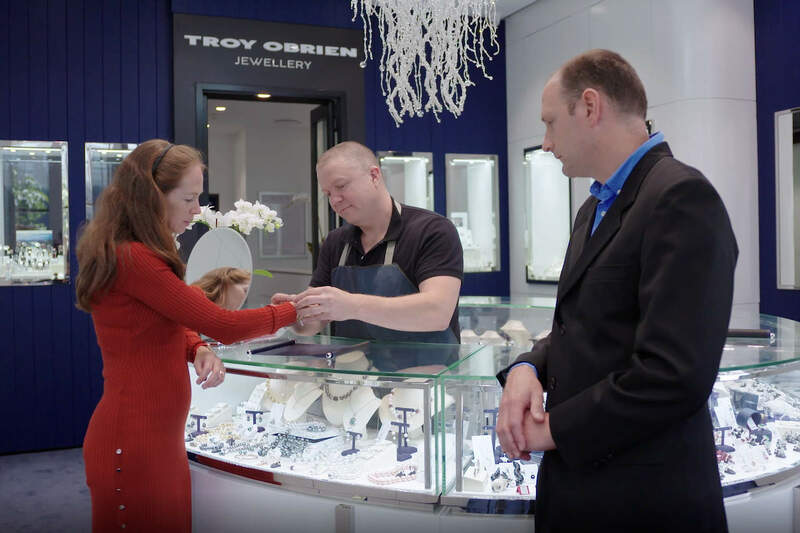 What is Happening at Troy O’Brien? 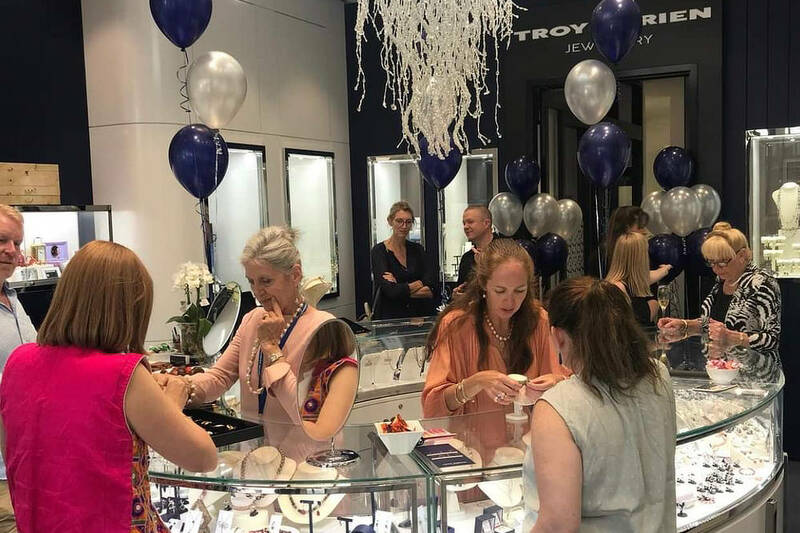 Troy O'Brien Jewellery has proudly opened its doors of its brand new premises at Shop 1, 9 Rangers Road, Neutral Bay. 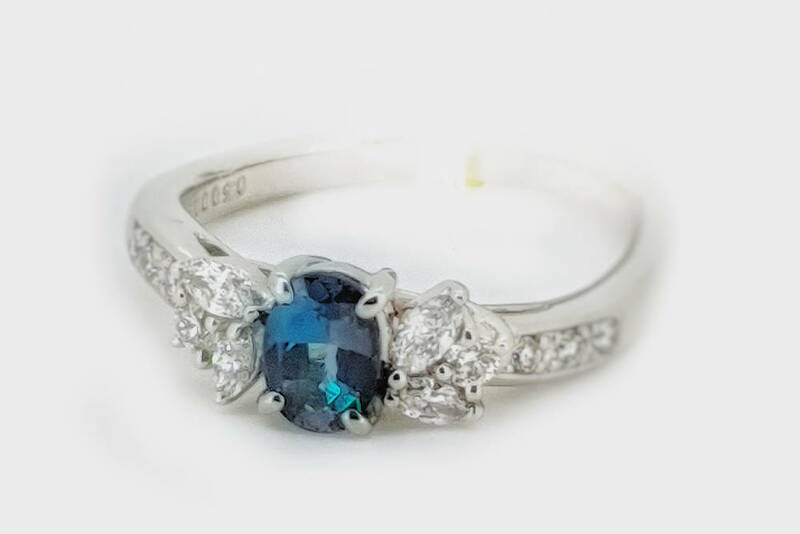 We are very fortunate to have an extremely rare Natural Alexandrite in this latest design creation.